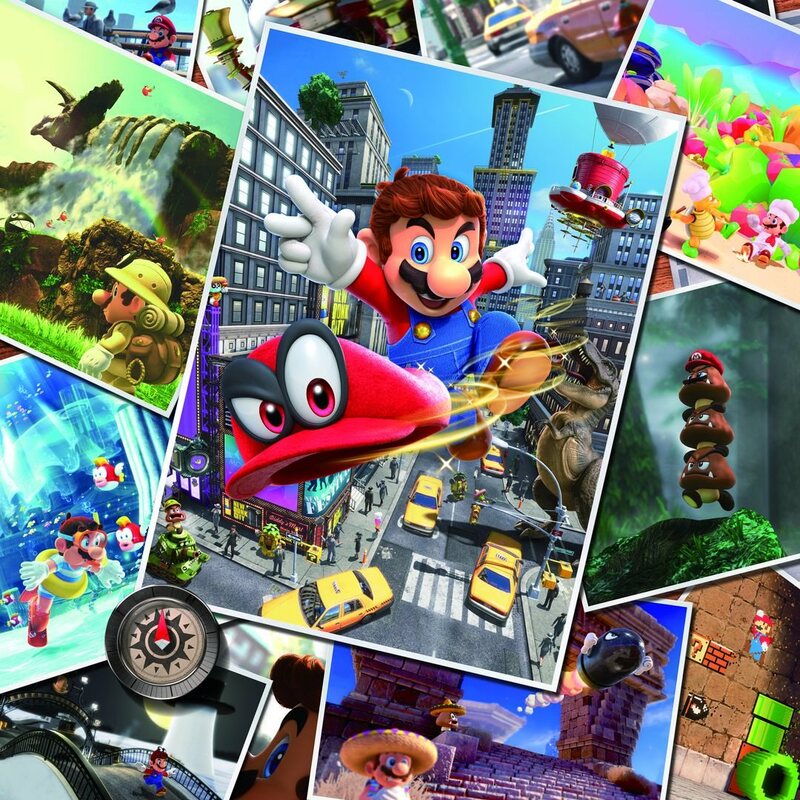 With Super Mario Odyssey only about a week away, the very first reviews are slowly starting to come in. There was that Edge Magazine score, which gave the game a perfect 10/10 rating. And now it’s joined by Famitsu’s review too. There the magazine gave the game an impressive 39/40, with the game being just one point off a perfect score there as well. That’s pretty damn impressive when you consider the series history. Remember, Famitsu doesn’t score 3D Mario games quite as high as some other publications. Sure they give them good scores. But not perfect ones, with Super Mario 64 being the last to get a 39/40 rating. This means that the magazine has basically said it’s the best 3D Mario game in 17 years. Impressive given the high-quality standards shown by the Galaxy series. Or the equally high ones demonstrated by Sunshine and 3D World. So, while it may not be the best score a Mario game has ever gotten in general (New Super Mario Bros Wii got a perfect 40/40), it’s damn close and bloody impressive for a 3D Mario title none the less. Let’s see if the trend holds out when other magazines and sites release their scores next week or so!